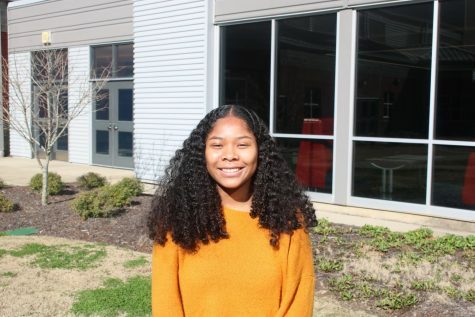 My name is Aaliyah Coe, I'm a sophomore at Bob Jones High school and I enjoy art, writing, and DI. I'm better at some art forms than others, but I wish to pursue an art career. Right now, I'm leaning towards Technical Design.